Here are some clips from tonight's episodes of Legends of Tomorrow and Arrow. The CW has released a trailer for next week's Supergirl episode. 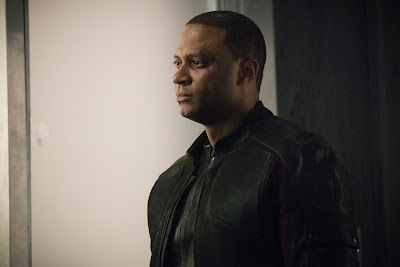 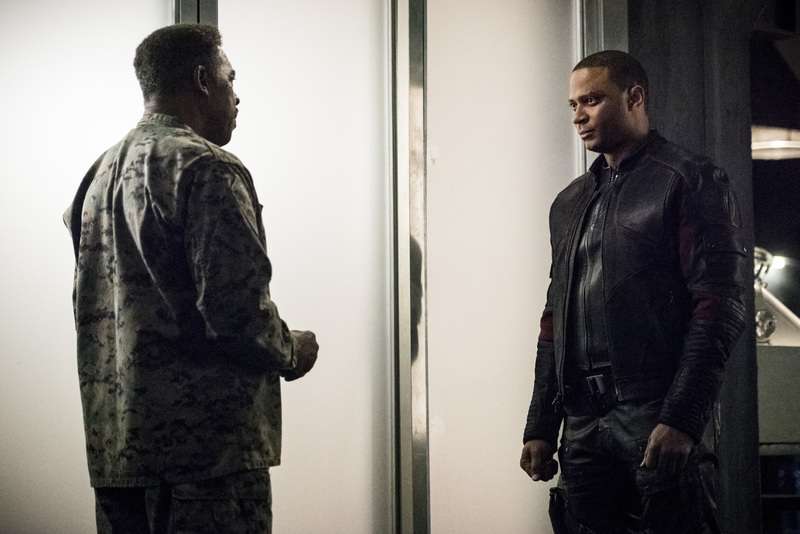 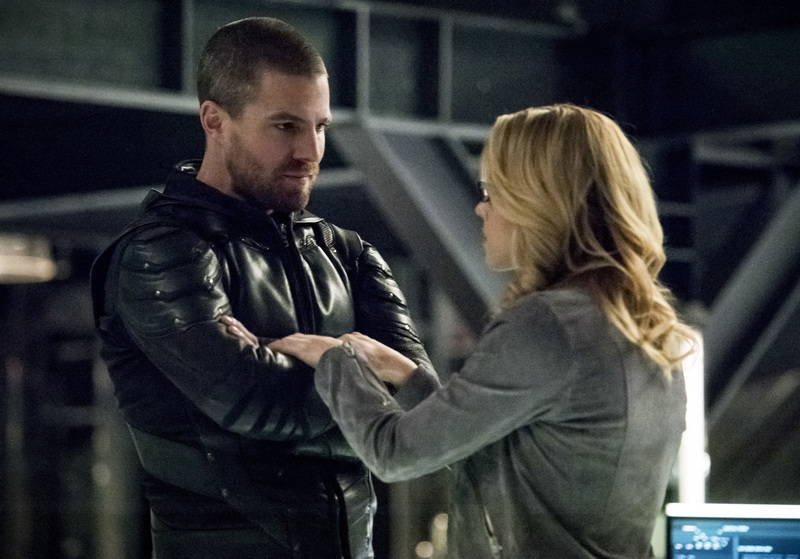 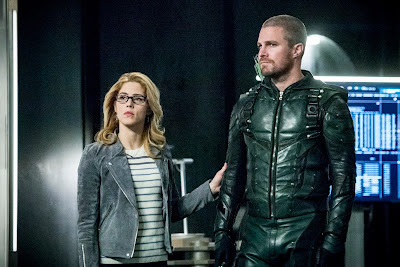 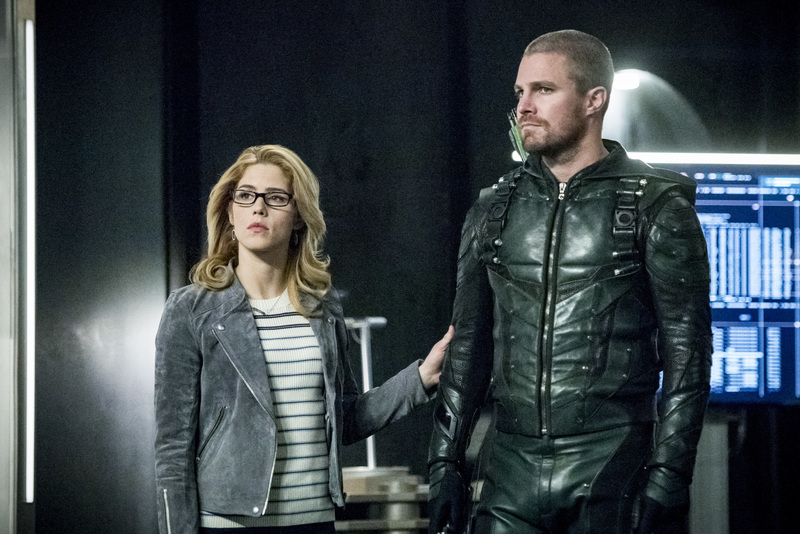 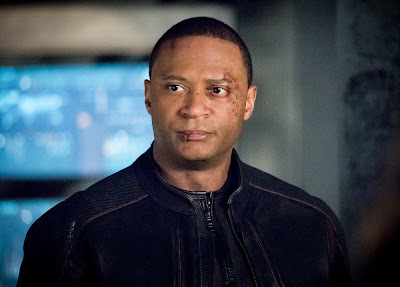 Here are the promotional images from Monday's episode of Arrow. Here's another TV spot for Avengers: Endgame. 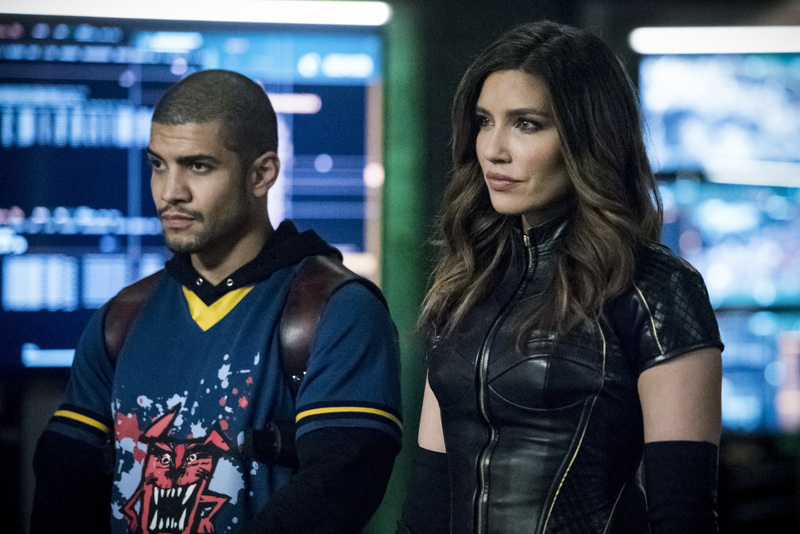 The CW has released episode descriptions for the first full week of May. 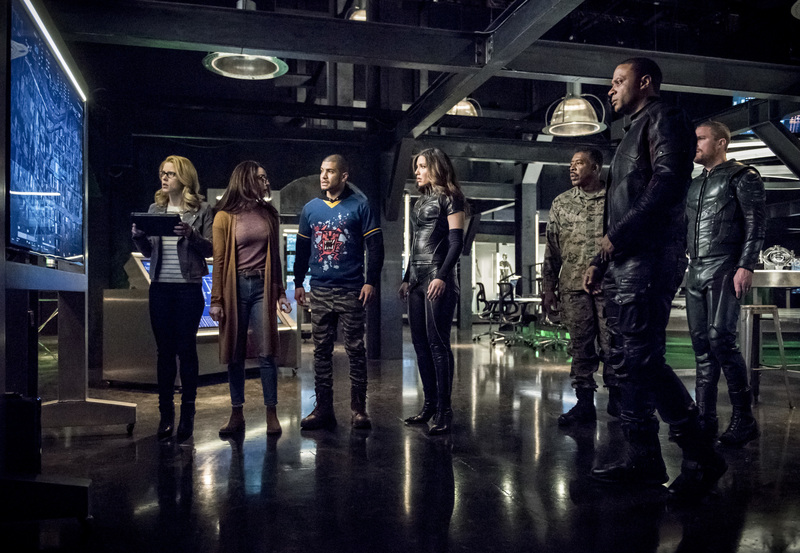 Supergirl s4e20 "Will the Real Miss Tessmacher Please Stand Up?" 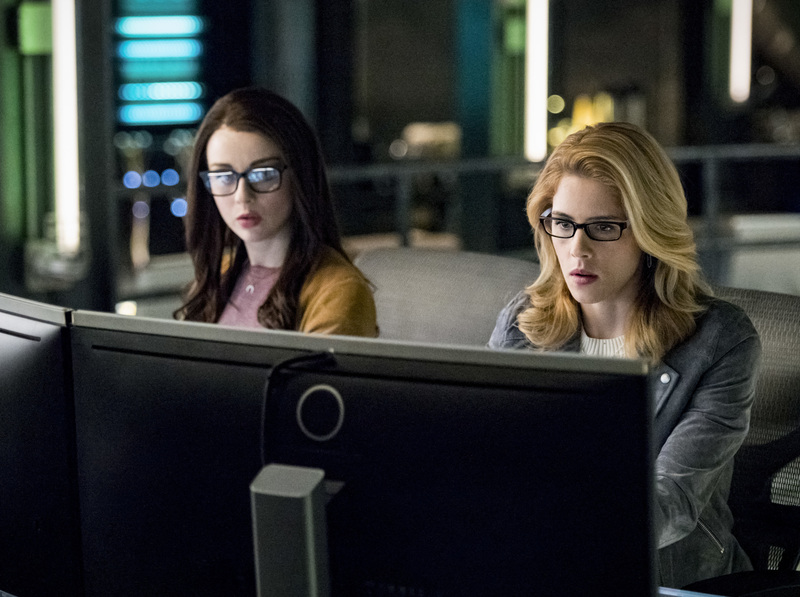 MISS TESSMACHER RETURNS WITH A VENGEANCE — Kara (Melissa Benoist) and Lena (Katie McGrath) head to Kaznia to hunt down Lex. 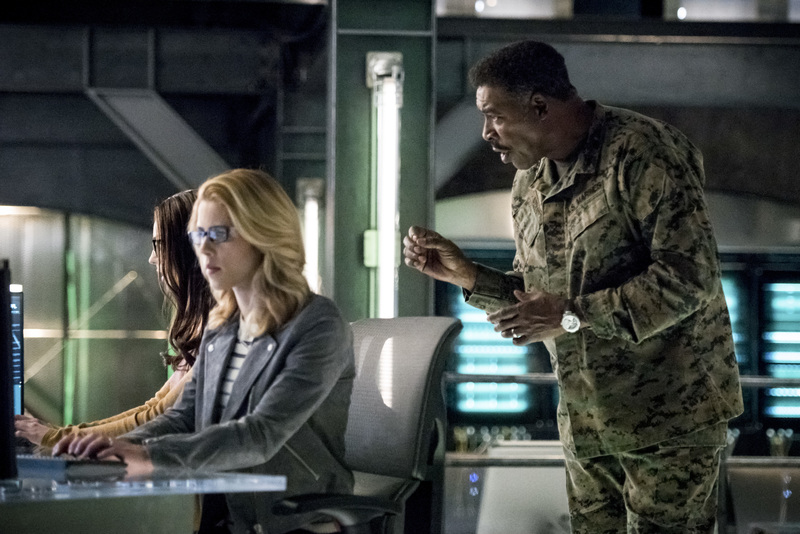 However, Eve Tessmacher (guest star Andrea Brooks) sets a trap for the duo that could ultimately reveal that Kara is Supergirl. Meanwhile, Alex (Chyler Leigh) gets a long-awaited phone call, James (Mehcad Brooks) practices using his powers, and Ben Lockwood (Sam Witwer) takes a dangerous stand inside the DEO. Shannon Kohli directed the episode with story by Derek Simon and teleplay by Katie Rose Rogers & Natalie Abrams (#420). Original airdate 5/5/2019. 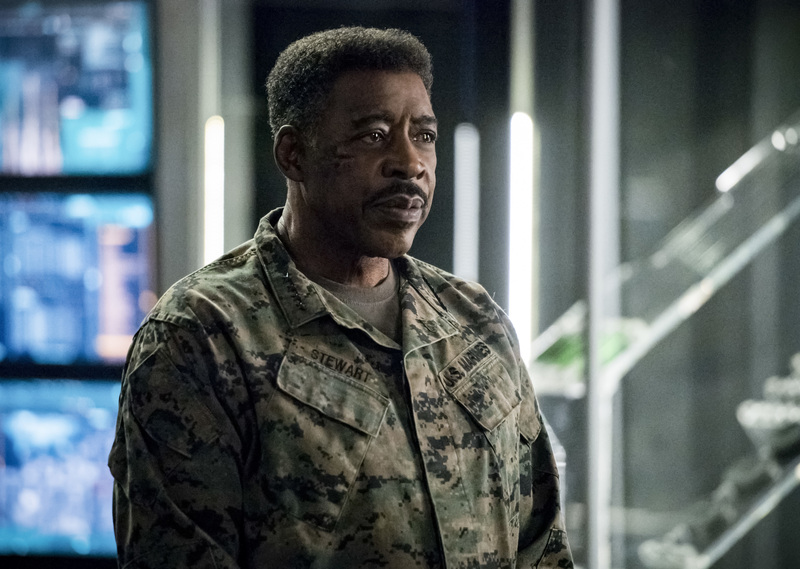 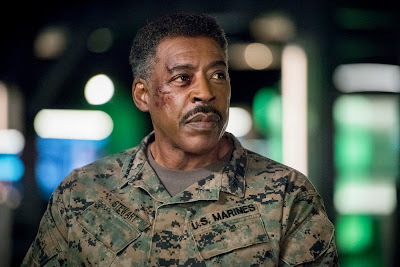 Legends of Tomorrow s4e14 "Nip/Stuck"
WHAT WOULD RAY DO? 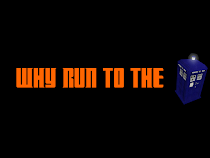 — With Constantine (Matt Ryan) missing, the Legends struggle to find a way to track him. 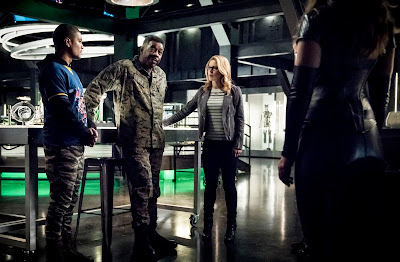 When Sara (Caity Lotz) hesitates to make a tough call, Rory (Dominic Purcell) steps up creating a wedge in the team. Meanwhile, Ava (Jes Macallan) gives Gary (guest star Adam Tsekhman) the responsibility of handling the Bureau performance reviews for all the Agents. 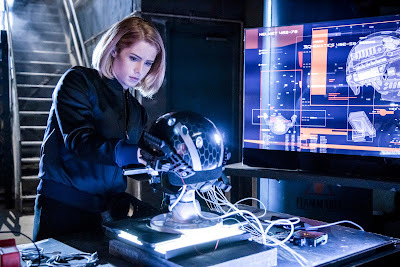 Brandon Routh, Courtney Ford, Nick Zano, Maisie Richarson-Sellers, Tala Ashe, Ramona Young also star. David Geddes directed the episode written by Ray Utarnachitt & Matthew Maala (#414). Original airdate 5/6/2019. 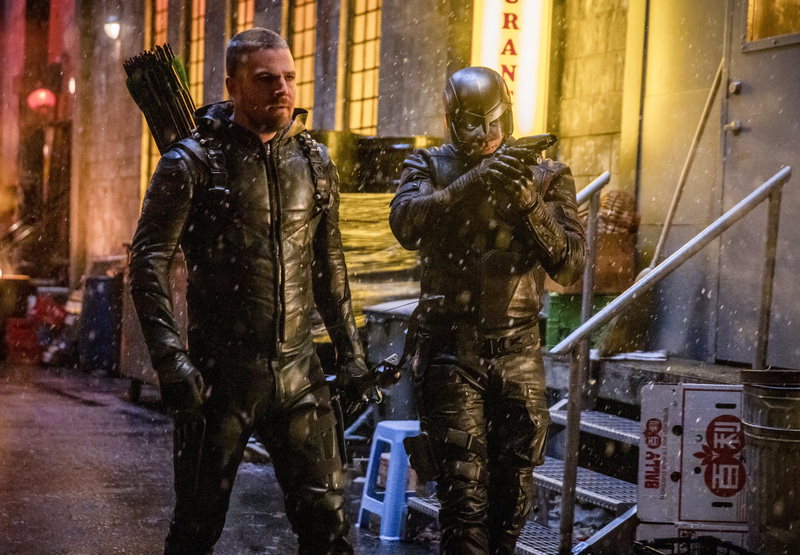 OLIVER IS PUT TO THE TEST — Oliver (Stephen Amell) finds himself in a precarious position. 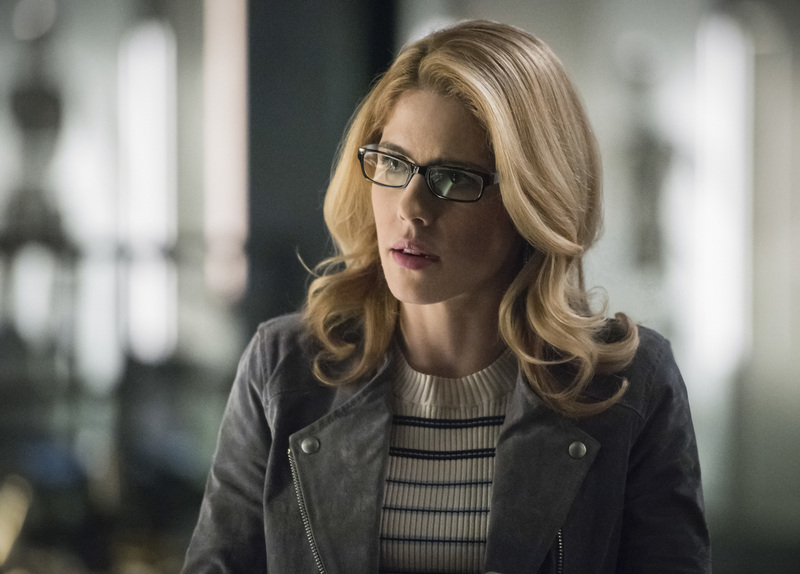 SCPD shows up with a warrant for Felicity (Emily Bett Rickards). 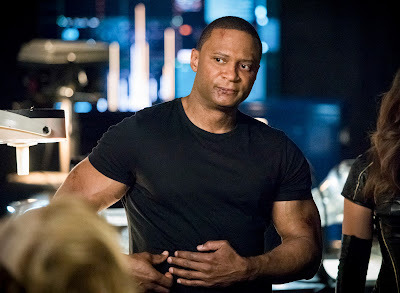 Gordon Verheul directed the episode written by Oscar Balderrama & Sarah Tarkoff (#721). 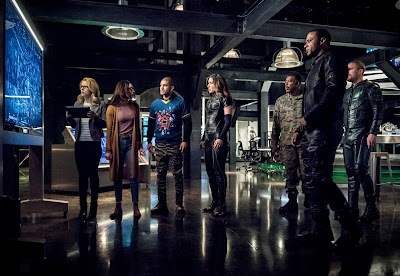 Original airdate 5/6/2019. 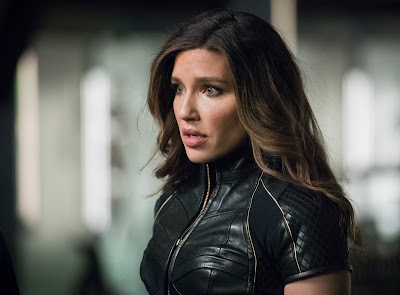 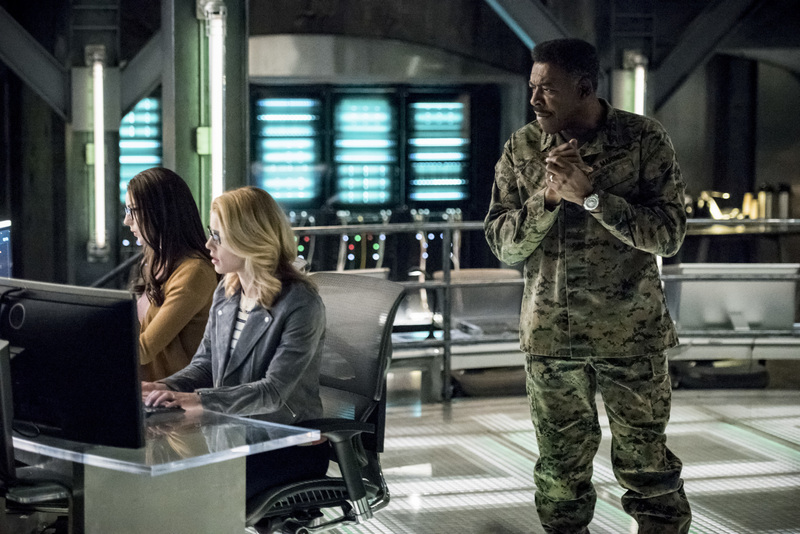 The Flash s5e21 "The Girl With the Red Lightning"
CICADA II MAKES HER MOVE – Team Flash is on high alert after Cicada II (guest star Sarah Carter) threatens to unleash a dangerous virus that would put all meta-humans at risk. Stefan Pleszczynski directed the episode written by Judalina Neira & Thomas Pound (#521). Original airdate 5/7/2019. 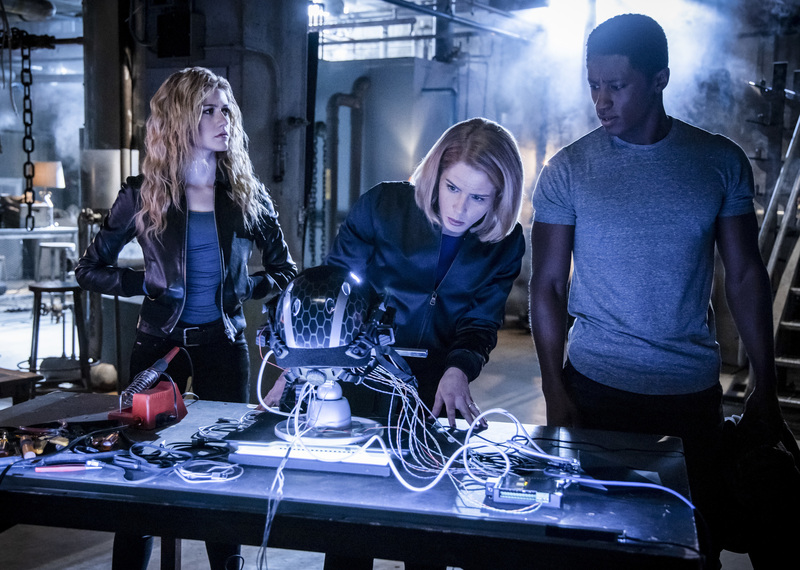 Freeform has posted the trailer for next week's Cloak & Dagger episode. 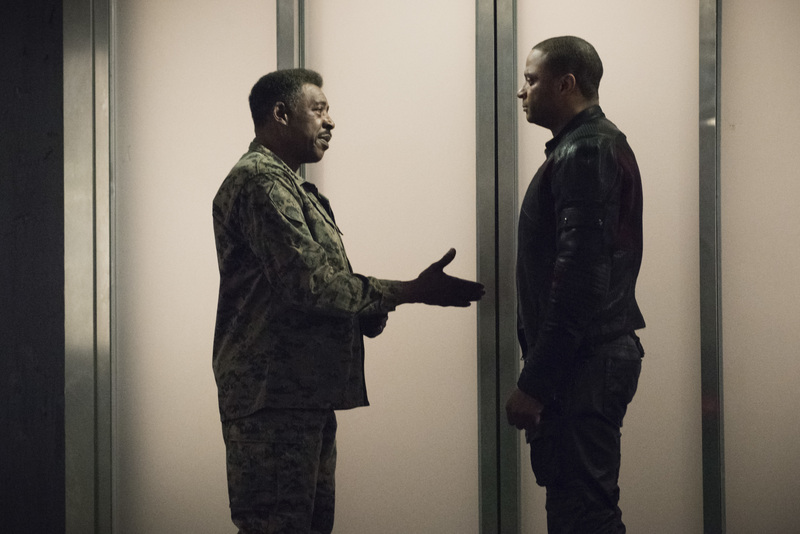 Here's the trailer for the season finale of Supernatural.